What? Where? 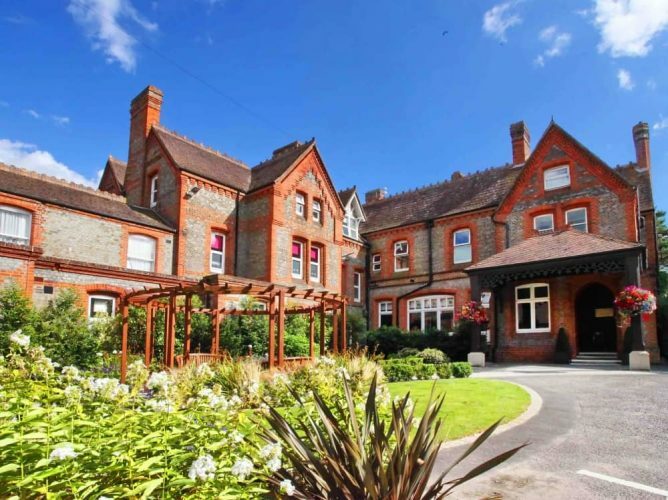 With an easy-on-the-eye Georgian mansion set in 150 acres of parkland and playing fields, Elstree is an independent boarding/ day school for boys aged 7-13, with Home Farm (the nursery and pre-prep) taking both girls and boys from the term they turn 3. 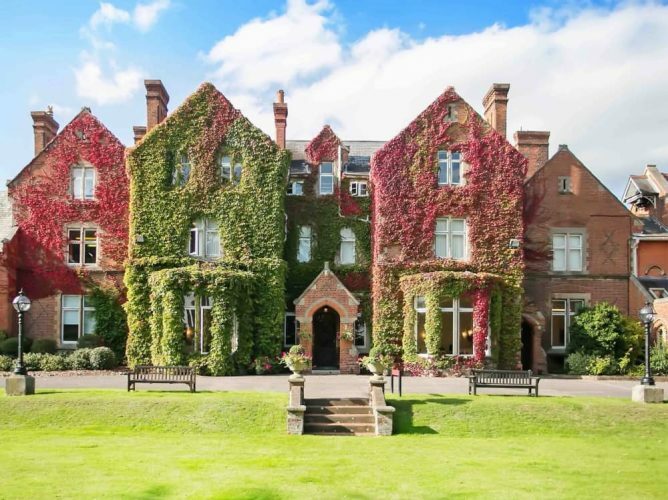 It’s in a cracking location, in the West Berkshire village of Woolhampton, close to Newbury, within easy reach of Reading (about 30mins) and, if you live in London, the school’s five minutes from Midgham station with a route into Paddington and there’s a bus service from Earls Court and Hammersmith. The school is proudly non-selective, big on traditional values with high academic expectations. Much work has been done to beef up critical thinking, craftsmanship, resilience and pride across the curriculum through the new Learner Profile – ticking the wellbeing and life skills boxes very nicely. The days are pretty long, starting at 8.15am until 5pm-6pm depending on year groups. 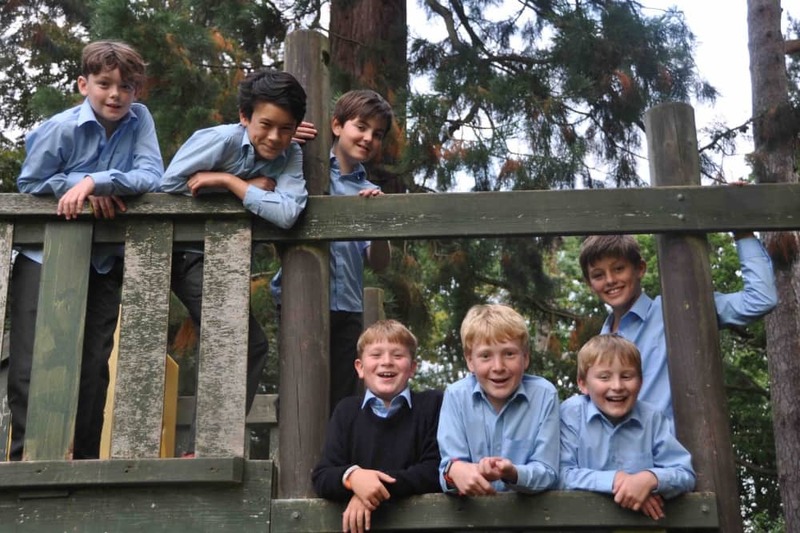 Day boys with older brothers can use the Late Club, saving parents making endless trips (Phew). 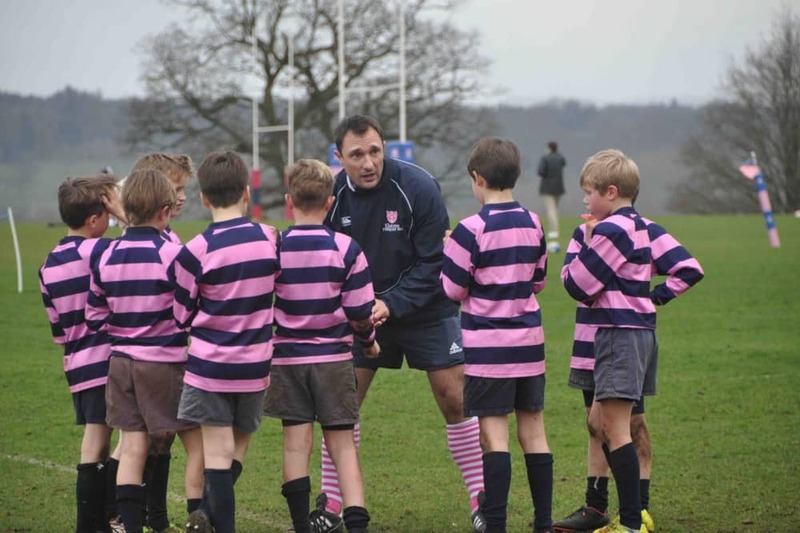 Saturday school starts from Y4: church and lessons in the morning, followed by matches in the afternoon and parents are encouraged to cheer from the sidelines (without being too embarrassing). 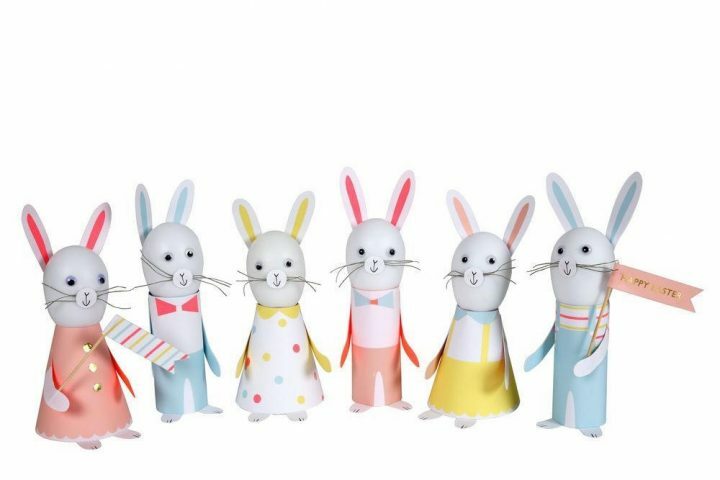 They’re a social bunch, so expect your diary to fill up really quickly. It’s worth noting Elstree’s strong Christian and pastoral ethos, with regular assemblies, the kids eat with their teachers, and there’s a real emphasis on table manners. The boys take it in turns to pour water for their table and clear away the dirty dishes – (so no food fights here, it’s all very civilised). Facilities: It has a huuuuge amount of outdoor space for sports, den building and exploring. 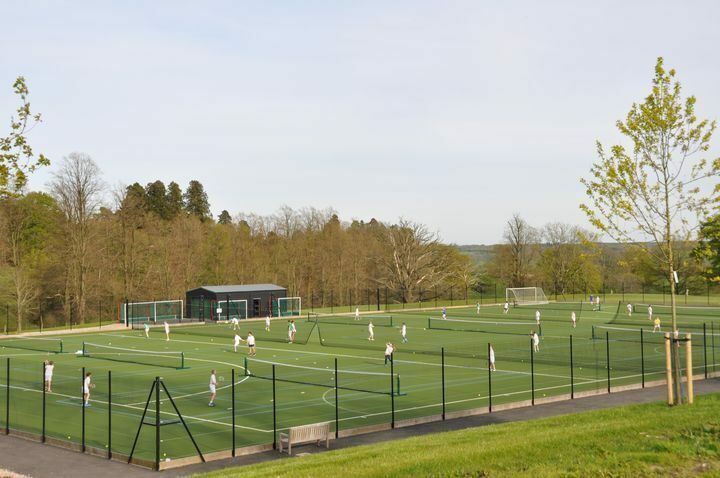 But it also boasts a modern sports hall, outdoor heated swimming pool, all-weather astro pitches, cricket nets, 9-hole golf course and a shooting range. I’m knackered just thinking about it. It doesn’t stop there. The new science block – containing two fully-equipped labs – is super-impressive as are the recently refurbished music rooms. Art and DT will be next to get a makeover. What else? Sport is big. It’s integral to Elstree life but not all consuming. In addition to football, rugby, cricket and hockey, the kids also get to enjoy kayaking, horse riding, trampolining and shooting to name a few. There’s a packed calendar of competitive matches and multiple teams are fielded so everyone gets a game even if they’re a wannabe Heston rather than a future Dylan Hartley. 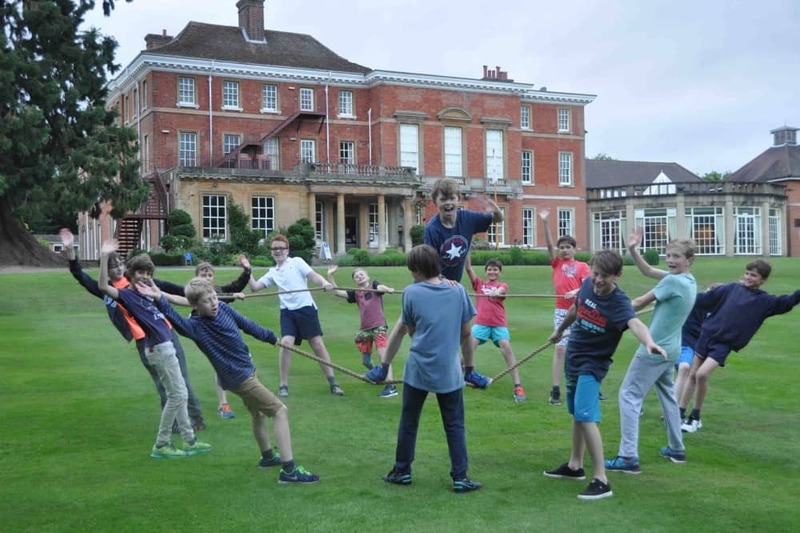 The choice of extra-curricular fun is long and varied – from Da Vinci’s Enrichment Club for Art and Chess to Fencing and Astronomy Club – plus lots more sport. In terms of music, there are three choirs (it’s officially cool to be a member), orchestra and various bands who slug it out on a Battle of the Bands nights. Pretty cool, right? And I haven’t even mentioned the Elstree Award yet. Like a junior Duke of Edinburgh, it aims to develop leadership, team and individual skills, through charitable work (sending their old football boots to Africa, making and selling apple juice for good causes etc), problem solving and learning new stuff like cooking, navigation and first aid. 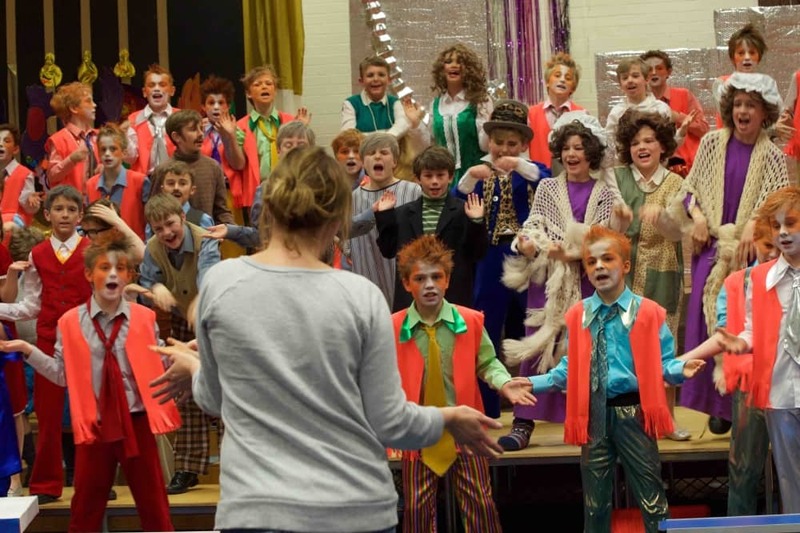 Performing is something the kids really love to do and they all get the chance to take part in a show every year – on stage, as a musician or as part of the backstage crew working the lighting, stage management and set design. Apparently there’s quite a battle for roles that require a dress. If it’s good enough for David Walliams… why not. Academic results: As you’d expect in a school this small, there are currently 185 boys, each child has a massive amount of attention lavished on him. 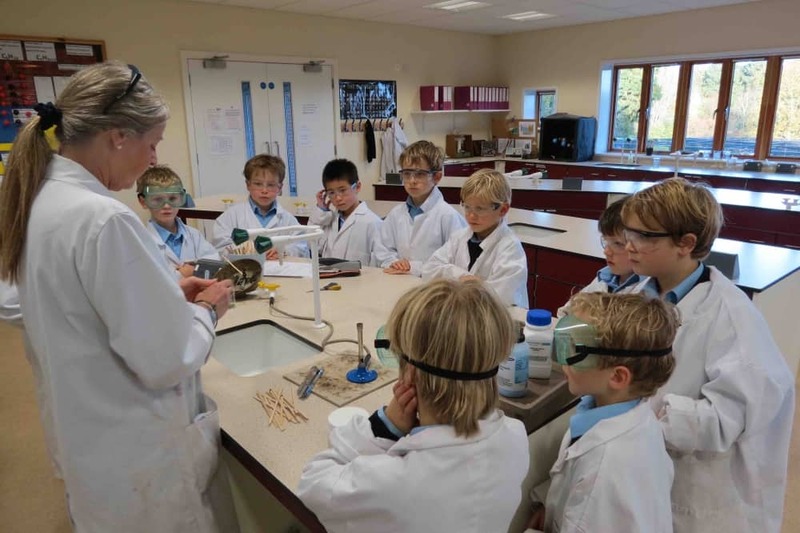 The results of that is that Elstree feeds into the top independent schools like Eton, Radley, Bradfield, Wellington, Winchester and Sherborne, many of them on scholarships. In fact, one boy last year was awarded a King’s Scholarship at Eton. It’s a big deal. He joins brain boxes likes journalist Charles Moore and Boris Johnson. 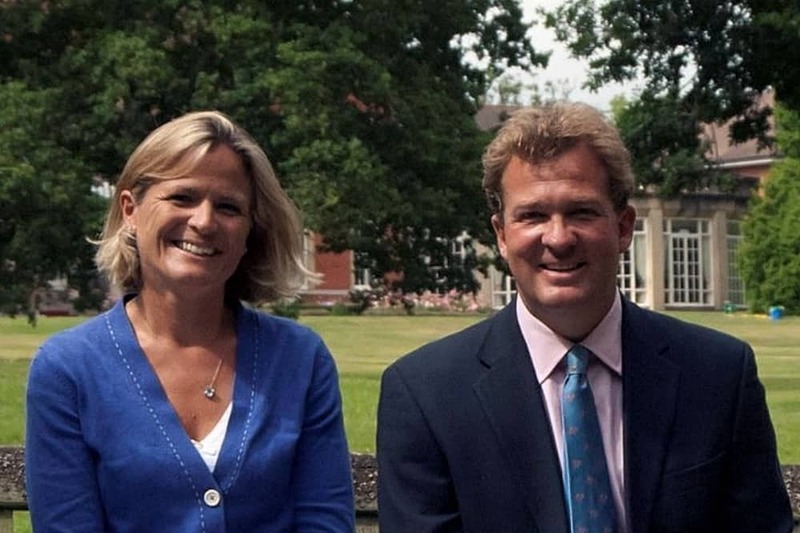 Headteacher: Sid Inglis is a typical prep head – charming and impeccably mannered, as you’d expect from an Old Radleian. He still teaches Latin and runs the school with his wife Olivia, who teaches French. I genuinely liked them both, Sid and Olivia have created a warmth here that has come to define the school. They make a point of really getting to know all of the boys, encouraging them to challenge themselves but with lots of opportunities to let off steam. Their latest initiative is The Headmaster’s Debate. Sid throws a topic at the kids – e.g. Should we have compulsory National Service? – and after doing their research they come together to argue their view. We could do with some fresh blood in Westminster. Look no further. Boarding: It’s rare to find boarding provision that’s superflash – most boys just want a place to rest their heads after bombing around at after school clubs. 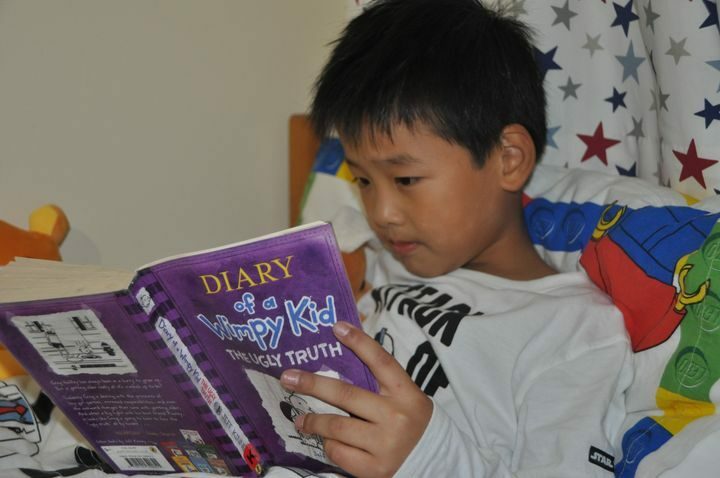 Elstree is no different, with shared dorms for the younger kids, moving to large shared rooms for the older boys. The dorms are cosy with family photos, and posters on the walls. ‘Nelson’ is the most coveted room with its amazing views, elegant fireplace and ornate ceiling, sleeping here must feel like camping out in the Queen’s drawing room. Quirks: The Georgian mansion is called ‘Home’. There are no classrooms in this building, instead you’ll find the dorms, canteen, library, offices and communal spaces here. 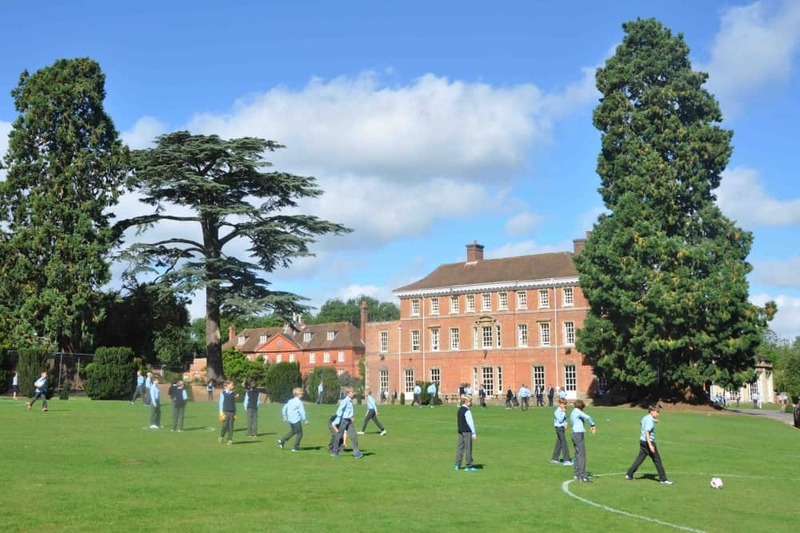 All the learning happens at the rear, with classroom blocks creating a quadrangle and boys cross the threshold of the ‘Master’s Door’ – physically and mentally separating the learning and chilling spaces where they eat, sleep and relax. I love that. It’s also It is also a Green Flag award-winning eco school. With the boys leading the charge with planet-saving initiatives. Not so much a quirk, but it’s worth noting that singer/songwriter James Blunt and novelist Sebastian Faulks are Old Boys. It’s safe to say, they’ve done all right. Word on the ground: It is often described as the ‘It Prep’ with a great reputation for producing blissfully straightforward, well-rounded kids. Elstree mums love it, particularly the ‘let boys be boys’ vibe where they’re encouraged to roam, climb trees, make dens, play conkers (banned in many schools – I mean, come on!). But there’s discipline rigour too. My moles tell me that Sid’s almost encyclopaedic knowledge of senior schools and contacts are also proving to be a huge asset for parents. Fees: Day tuition is £5,900-£7,000 per term. Boarding fees are from £540-£2,100 per term. Elstree does offer means tested Bursaries to families who need financial help and sibling discounts are available. 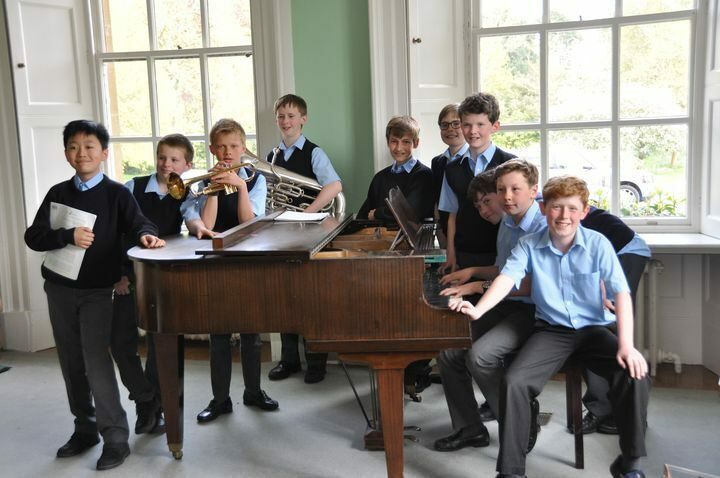 A Foundation Scholarships are also up for grabs for boys showing academic, sporting or musical excellence. Applications for Sept 2019 Y3/4 joiners need to be in by Sat 9 Mar. So you don’t have long. Good for: Outdoorsy kids, parents who want flexi boarding options and those who seek a nurturing school with academic rigour. I loved the emphasis on good manners, kindness and confidence too. Not for: Those looking for co-ed or a more urban setting, obviously. It’s also not the sort of place to invest immediately in the latest everythings. Your hard-earned school fees are safe hands. Dare to disagree? Have a look for yourself at the open morning on Saturday 2 March from 10am to 12 noon, and tell me what you think. 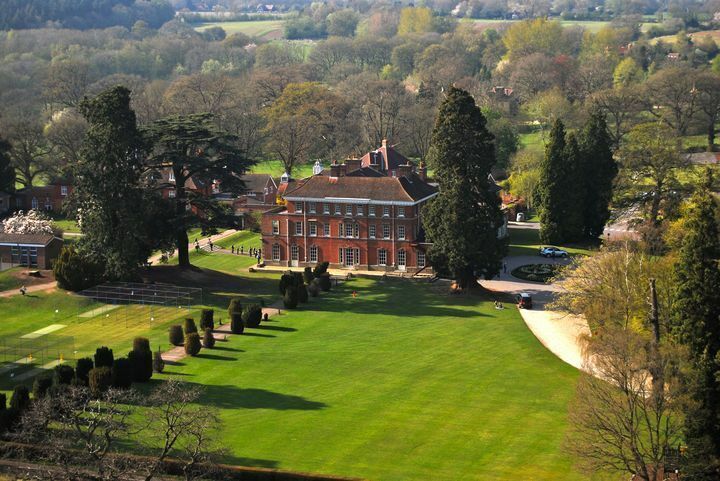 Elstree School, Woolhampton, Berkshire RG7 5TD Tel: 01189 713 302.